Or fill out our simple form to the right to get a quick text message quote! We’ll call or text you a quick quote within a few minutes directly from our owner. 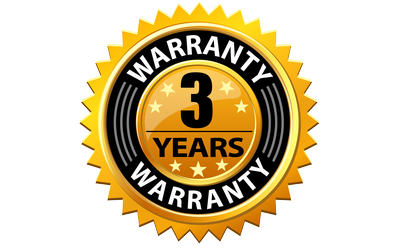 We can also give you a headliner repair quote to your email. Prices vary depending on year, make and model of vehicle. I want a phone call or text message quote ASAP. Data & Voice rates may apply. OVER 40 YEARS EXPERIENCE REPAIRING AND REPLACING VEHICLE HEADLINERS. 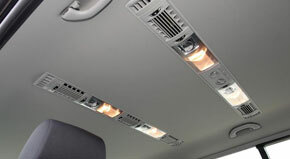 Clearwater Headliner Service helps you replace sagging, ripped or torn headliners in your vehicle. We have been serving the St Pete area for over 40 years and only use quality materials to repair and replace your original headliner. We specialize in luxury vehicles and sunroofs and are able to match colors to your original headliner. Call us today for a free quote! 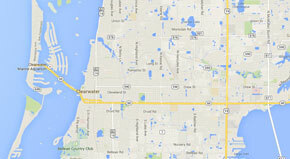 No matter where you are in the St Pete, FL area, we’ll schedule an appointment to come to you to help repair or replace your auto headliner. We specialize in repairing and replacing headliners for all types of vehicles, foreign and domestic. Call us today if your headliner is sagging or torn. 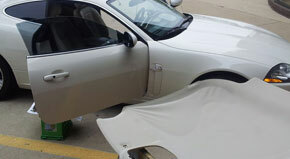 Our mobile headliner repair and replacement services start at just $85.00. Costs vary depending on make and model of your vehicle.